Whether you’re exploring a new business adventure, leaving for university or helping the kids with their new project, everyone’s next chapter is better in print. Printers today can do so much more than their predecessors. From cloud printing to Wi-Fi connectivity and downloadable office templates, there’s so much to explore. Find out more about the creative potential of printing and how a printer could help you get ready for your next step. Printables are the perfect way to stay on track without breaking the bank. Whether you need a planner to plot your university assignments, A3 calendars for office meetings or weekly to-do lists to stay on top of family life, you can easily find these tools online for free. The Organised Student and Emma Studies both have a range of printables that are free and perfect for getting organised. Easy-Photo Print Editor app has a bunch of different templates for calendars, which can even be personalised with your own images. Keeping the kids entertained can be a full-time job, especially in bad weather. But it’s on these dull days that a printer can shine. "Keeping the kids entertained can be a full-time job, especially in bad weather. But it’s on these dull days that a printer can shine"
If you’re looking to keep the kids occupied for longer then why not go even further and print a game? This Lego-inspired memory match game can easily be printed at home and will be just as fun to make as it will be to play. Also, our own Creative Park website has lots of fun paper crafts that can all be printed directly from your home printer, including toys, games and cards. Starting university means spending time making your student house feel like a home. Why not cut the costs of decorating your digs by printing your own images? 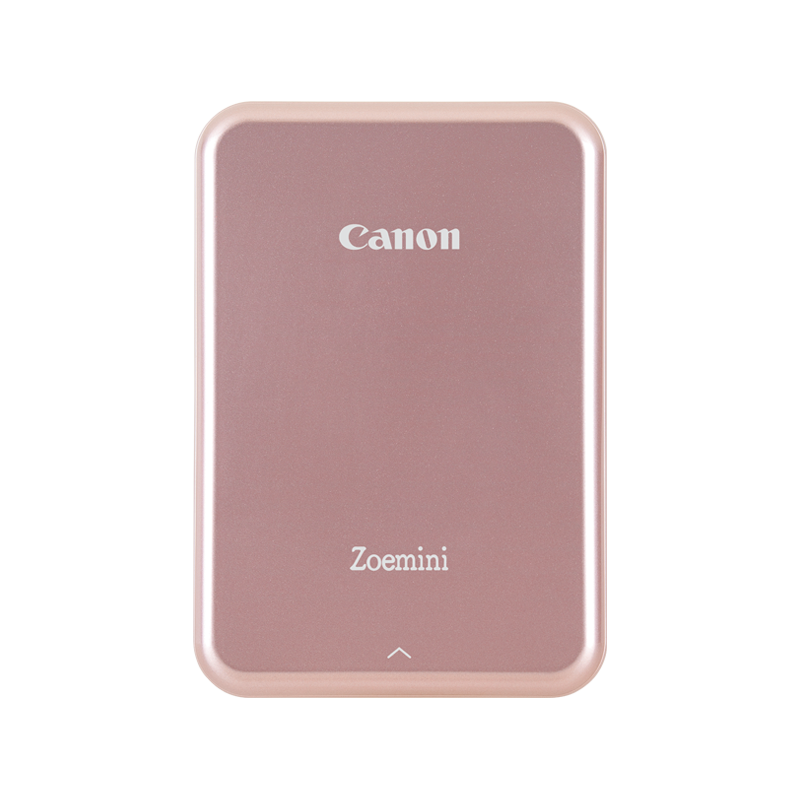 The Canon Zoemini is a pocket-sized printer from Canon that pairs directly with smart devices. This allows you to print images directly from a mobile device, so you can decorate quicker and easier. There are plenty of thrifty ways to display printed stories. If you’re not happy tying them with twine or pinning them on a corkboard, then check out Cool Mom Tech’s guide to displaying your photos. Today’s homes are getting smarter, and that includes your printer. Here are 5 handy things you can make your printer do with voice control.